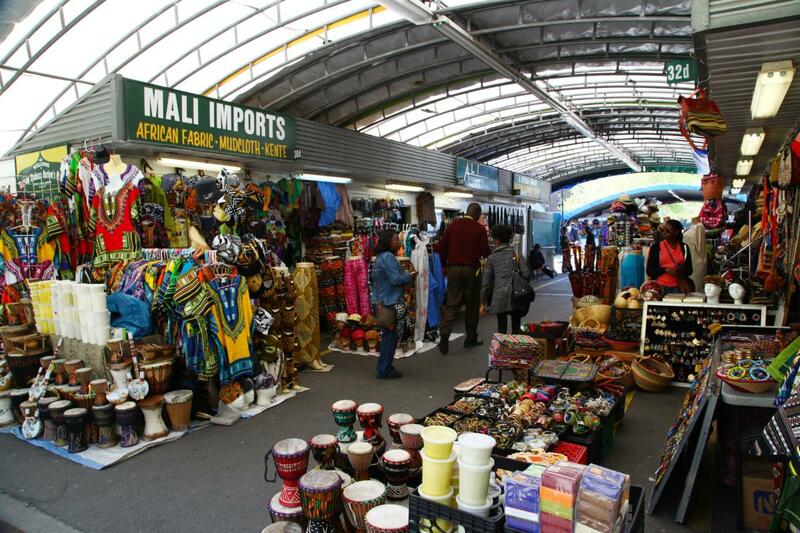 Just east of Malcolm X Boulevard, this outdoor affair specializes in colorful African goods. Vendors hailing from countries like Senegal, Nigeria, Kenya and Ghana purvey artful, exotic pieces that are native to their homelands, like carved wood statues, traditional-style garb and textiles, and funky jewelry. You can also groove to global tunes, sample classic African dishes or get your tresses braided.